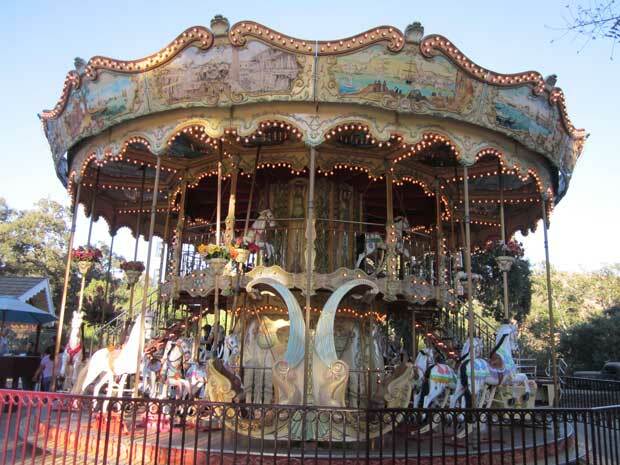 Several weeks ago, Beston 24 seats grand carousel ride was successfully installed and well functioned in the park in Suzhou, China which the customer has given us their feedback yesterday that the carousel ride is attractive to the whole customers, both kids and the adults. We are pleased to hear this news and decide to devote ourselves to design more attractive features for our customers. If you are interested in our playground carousel for sale, or other kinds of kiddie & family rides, thrill rides, just feel free to contact us. You are also welcome to visit our factory and customize the suitable amusement rides for your parks.